Hi, I'm Silvia Cesari, I came to New Zealand in 2016 with the whole family to fulfill a dream: to bring our Italian traditions, our enthusiasm and our love for good food and wine to this amazing country. I'm from Milan, Lombardy, ex-marketing manager and amateur singer. I play cello in the lovely Risingholme Orchestra and teach Italian at Hagley College. With my husband Vladimiro I run a shop/restaurant of Italian deli in 48 Salisbury St, Casamassima Italian Fare: very happy to be here and united by a passion for authentic flavours and Italian style and for the enchanting spaces and the serenity of the ‘Lord of the Rings’ land. In this programme I will introduce you to a different region of Italy every week through history, geography, cuisine, music and dialects. Join me every Saturday at 12noon for a snapshot of Italian culture! 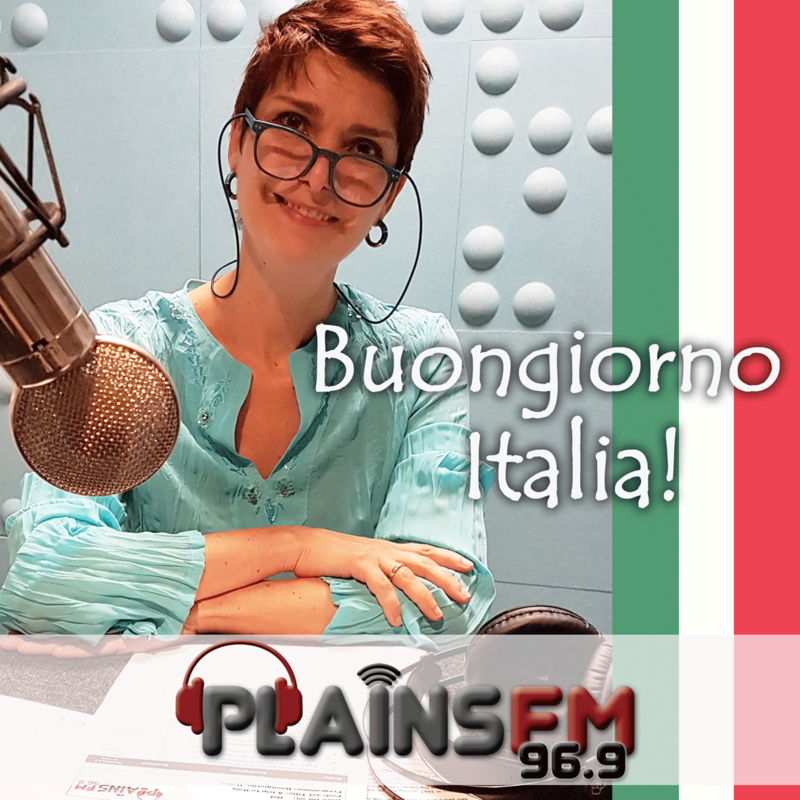 Italian culture - Silvia chats with Tilde, music and recipe.